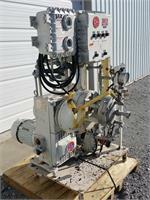 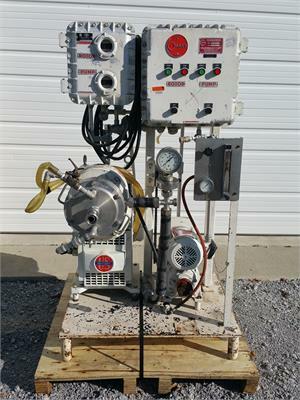 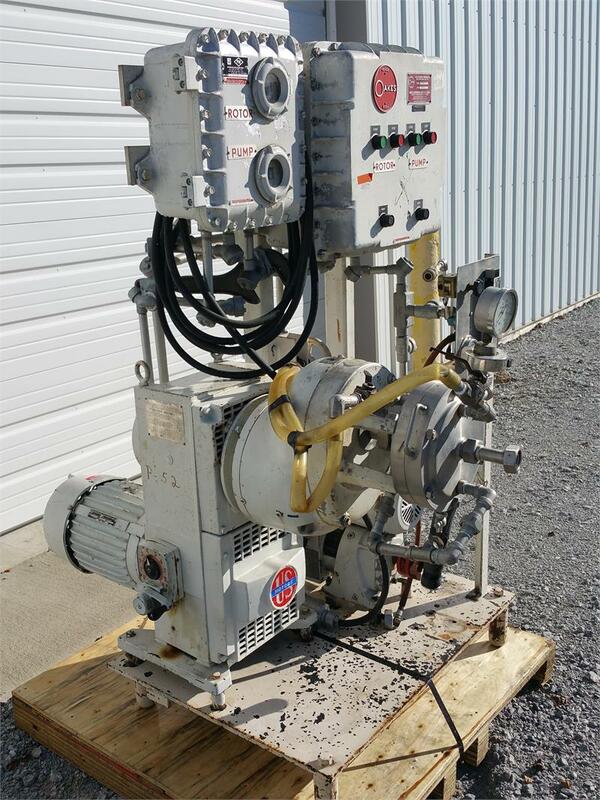 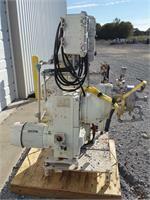 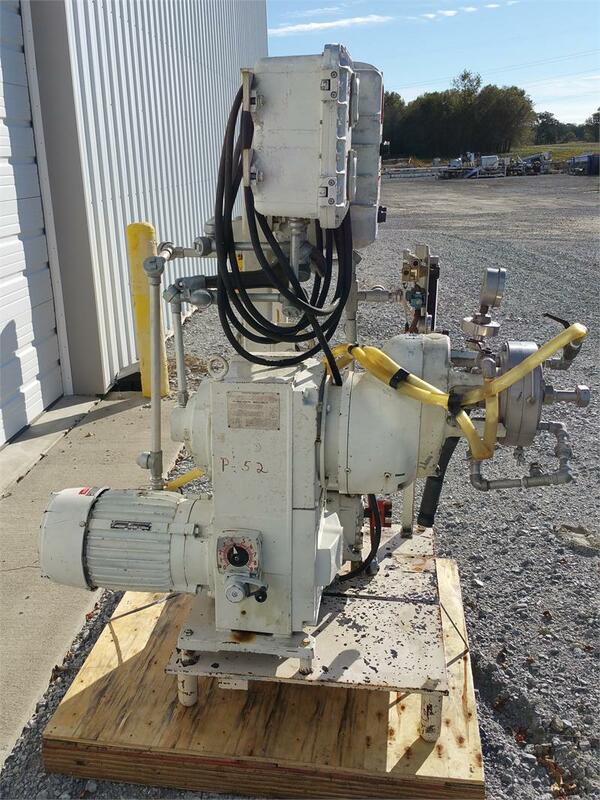 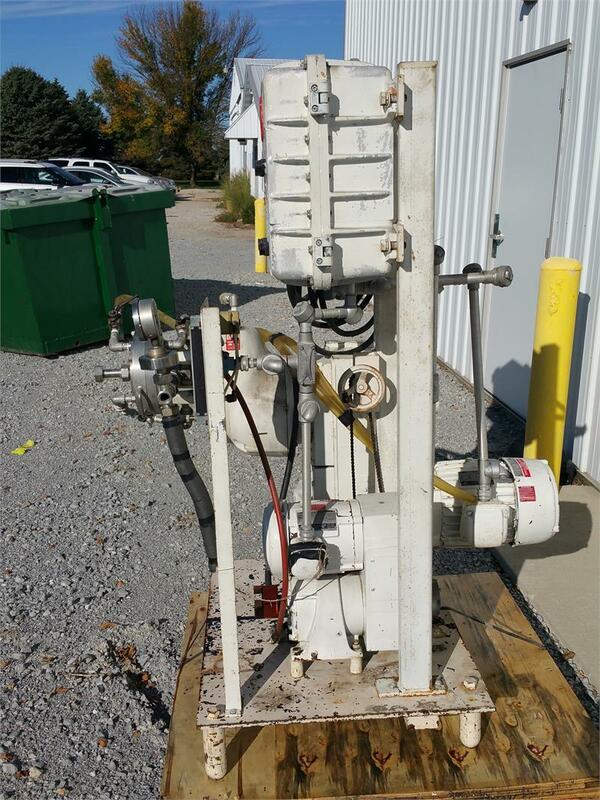 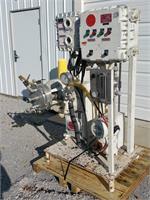 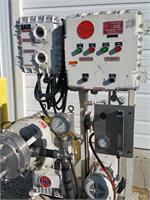 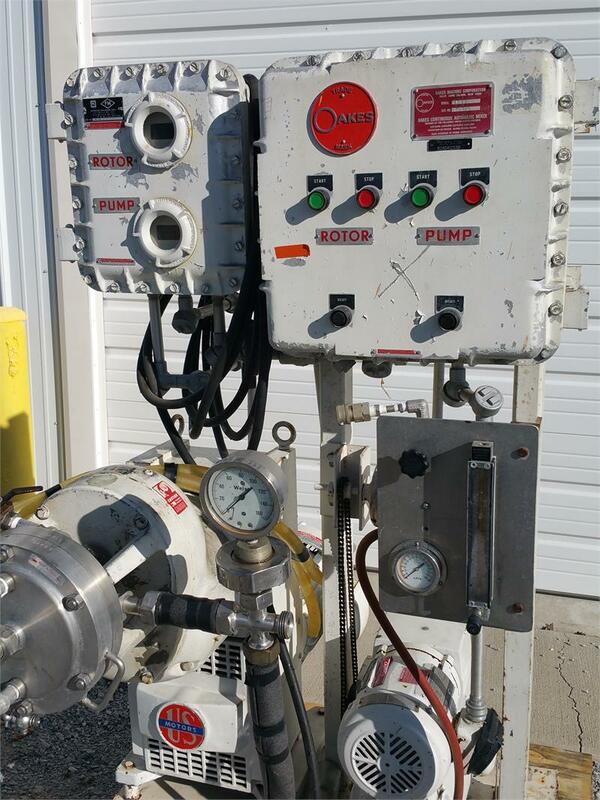 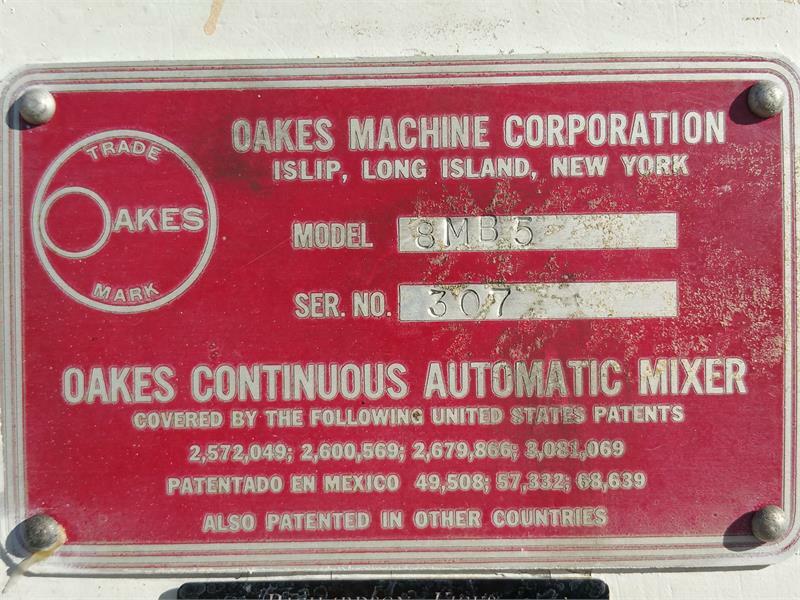 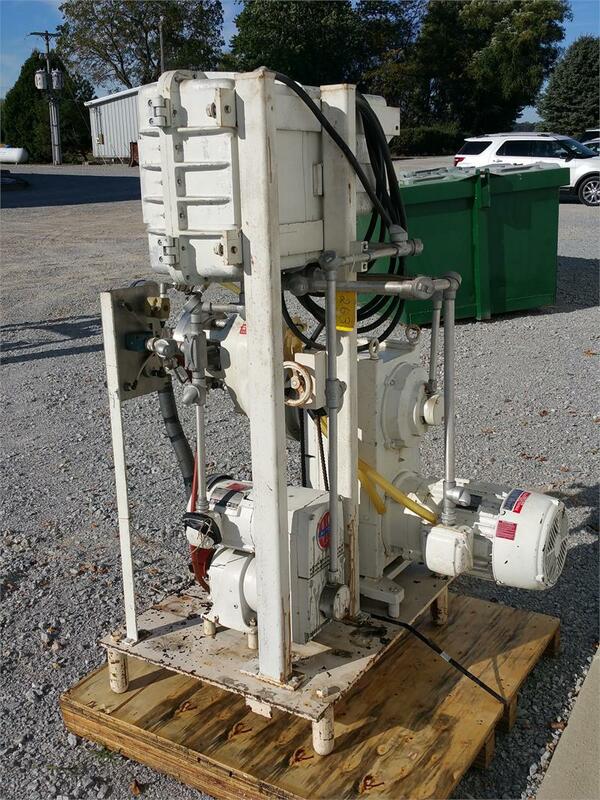 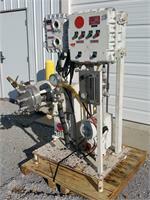 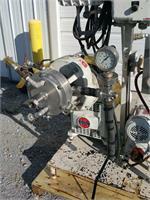 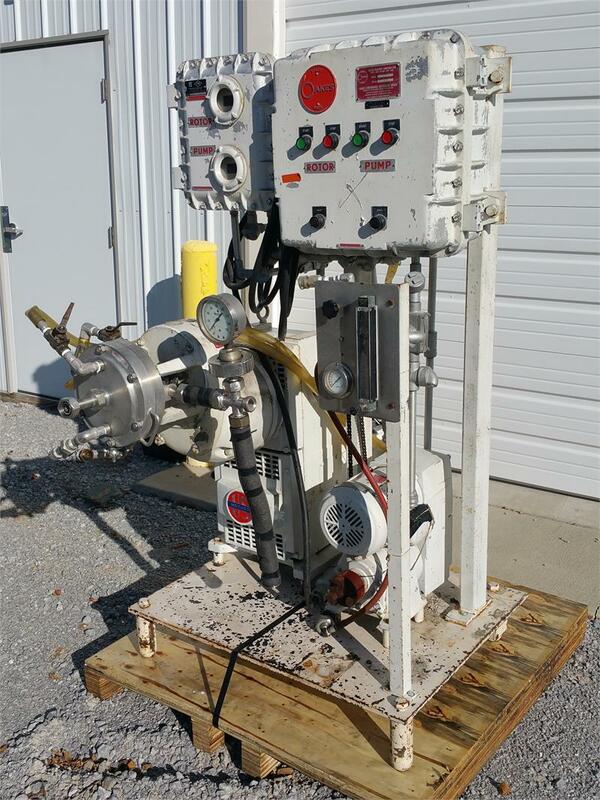 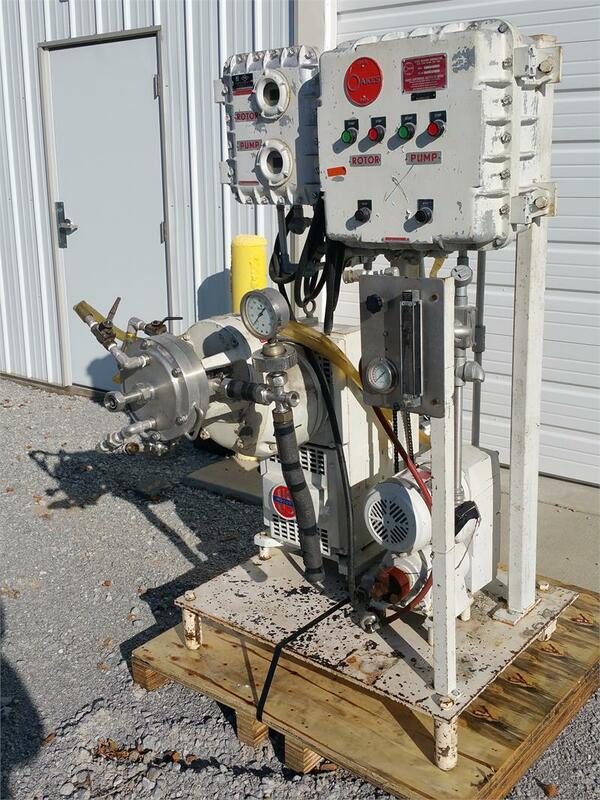 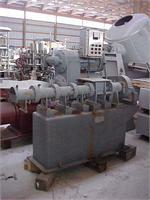 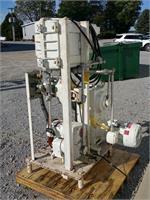 Oakes model 8MB5 continuous mixer/foamer. 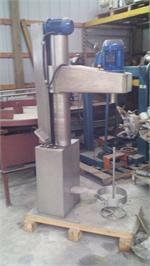 303 stainless steel food grade mixer. 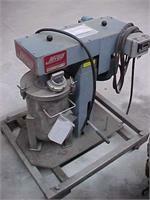 for cake batter, icing, etc. 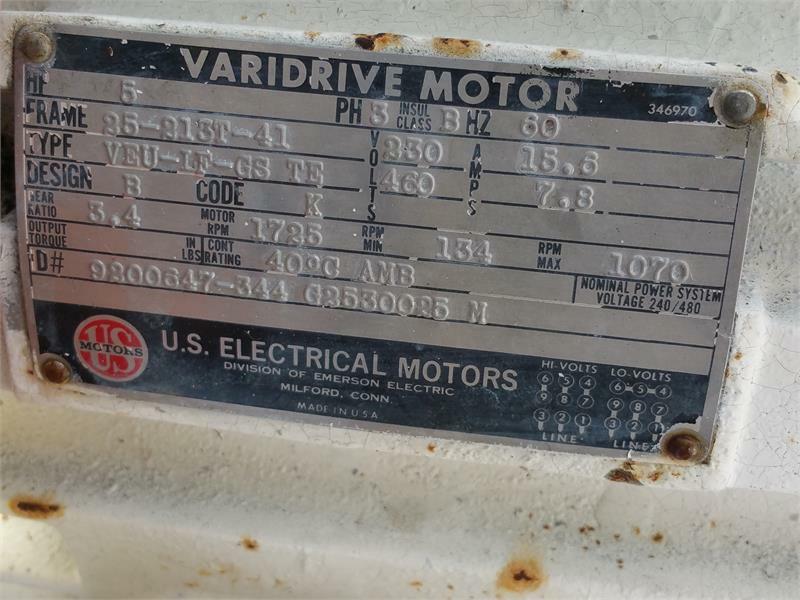 Main drive 5 hp, 3/60/230/460 XP. Range 100 to 350 rpm. 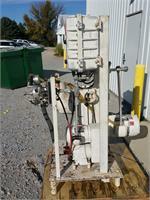 Overall: 66" high, 3' wide, 42" deep.